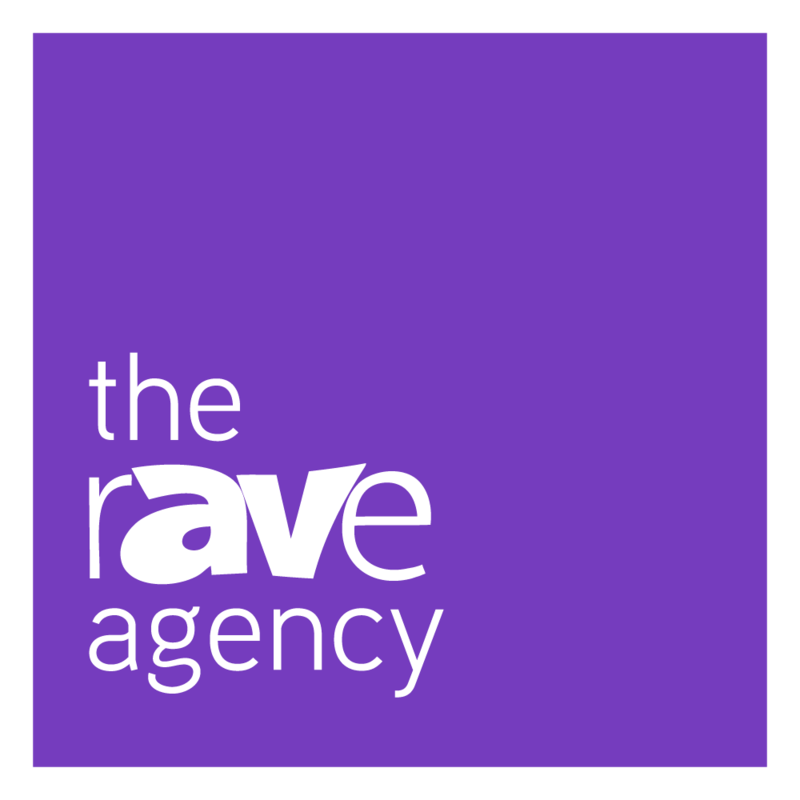 THE ONLY Creative Agency in AV. Period. [CREATE] is committed to crafting focused marketing plans for our clients. Regardless of market positions [CREATE] will customize a focused message for your brand or campaign. Telling a brand’s story requires planning and thought. [CREATE] will develop strategic and targeted marketing campaigns, social media strategy, content – really whatever you need to deliver your brand message. We know the AV industry and we know how to talk to AV industry professionals. Creative marketing needs to be authentic and [CREATE] will authentically communicate your message to your audience. At the core of every successful campaign is a clear message. We’ve helped some of the biggest brands in AV build and execute branding programs that have included product launches, distribution strategies, trade show lead generation and traditional advertising campaigns. We can brand a product, a company or even a person to perfection. AV Tweeps are bored of plain-old-banner-ads; they’re not creative and most people only accidentally click on them. But, creating experiences through gamification, events and live “participation” marketing engages and entertains – increasing brand loyalty and excitement for a campaign. Our experience marketing team is the best in the industry and is well-known for THE GAME at shows like InfoComm and ISE. We manage the social media accounts of some of the most popular brands in AV – and you’d never know it. That’s because we don’t just tweet or post on Facebook and LinkedIn on their behalf. We help brands create a voice and tone that’s unique to them and their audience and one that’s in-line with their marketing strategy. So, if you want to grow followers, expand your reach or need to outsource your social media marketing, let us do that for you. And, best of all, no one will know we’re doing it! We were doing content marketing before it was called content marketing. But, content marketing isn’t supposed to just be branded content or advertorials posted on a website and downloaded as a PDF. Our content marketing team customizes all the messaging to your brand or product and delivers it in three, lead-generating ways: as an educational guide that’s not filled with marketing-speak and jargon but one that is truly educational and timely. Then, we deliver it as a AVIXA CTS-approced webinar and, finally, we help you deliver it LIVE to your audience. All three generate leads and, ultimately, clients. The foundation of every great campaign was research and strategy. If you feel like you’re just spending marketing money to see your logo or your products and don’t know whether or not it’s working OR want to know what will work for your brand, engage our strategists. We can give you real data to base your marketing budgets on – not just intuition. 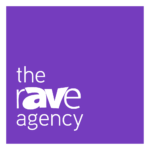 We’ve spent over a year and a half developing our patent-pending VR solution, rAVe VR. Our B2B (business-to-business) based VR system is platform agnostic (yes, that means it works on EVERY VR Headset on the market) and, best of all, even works as a full 360-degree experience in a web-browser. We can take any install you’ve done and make it a living case study. So, instead of having your potential clients read about similar installs you’ve accomplished in a plain-old written case study, you can literally show them – and they can see it using a VR headset OR via a web-browser on a desktop, laptop or even ANY mobile phone. But, rAVe VR takes care of everything including embedding product videos from our 30,000+ library of every AV product launched in the last 10-years, teleporting the client to your website and even helping you manage the lead. 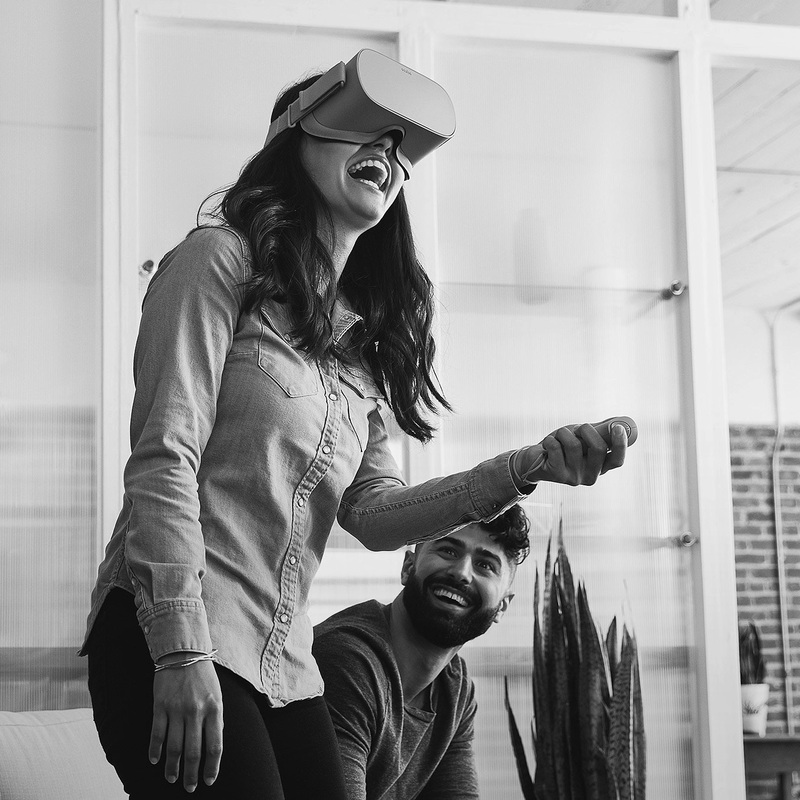 rAVe [VR] is a patent-pending, game-changing solution bringing an analog experience to anyone, anywhere with any browser or headset. rAVe [VR] is not only supported by every headset, it’s also supported by every browser on every device. Want more info on [CREATE]?